This weekend Shaken Not Stirred remained at home in the San Fernando Valley and bartended two parties in Sherman Oaks and Northridge. 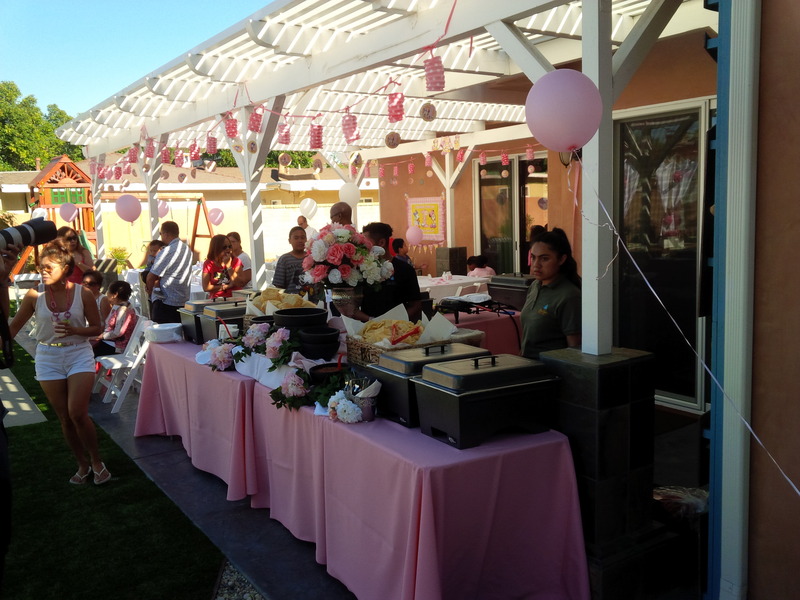 The first party was a wedding rehearsal dinner south of the boulevard in Sherman Oaks, and the second party was a one year old’s birthday party in Northridge. I made a lot of margaritas over the weekend, to say the least. 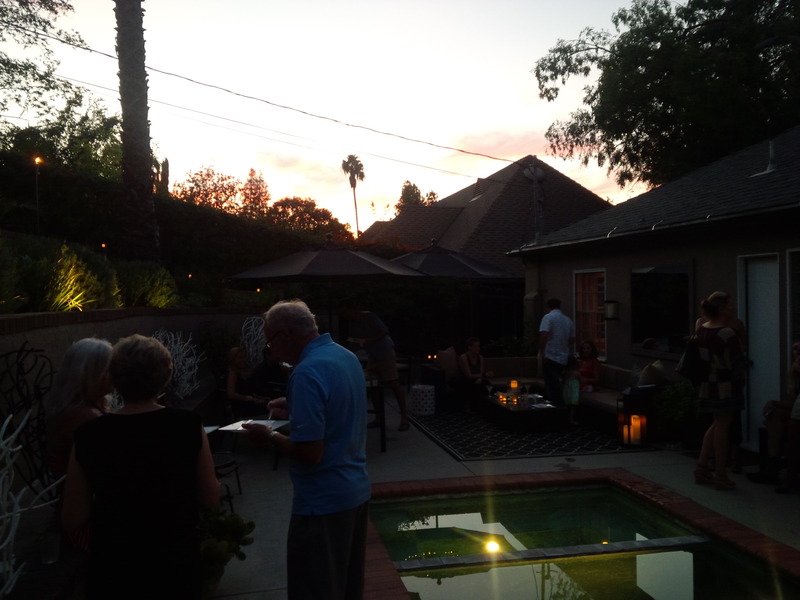 The Sherman Oaks party was poolside at a very nice hillside home a few blocks south of Ventura Boulevard. The host had requested that I make the margarita mix with fresh ingredients. I use limes, lemons, agave nectar, and filtered water to make my own mixture, and it has always been a hit. The host asked me why I use lemons, and I suppose the real answer is because I have a lemon tree in the backyard that produces some of the juiciest lemons I have ever seen. I didn’t use those lemons for this batch because they aren’t ready yet, but they should be ready by Christmas, and are excellent for whiskey sours, Tom Collins mix, and many other cocktails. 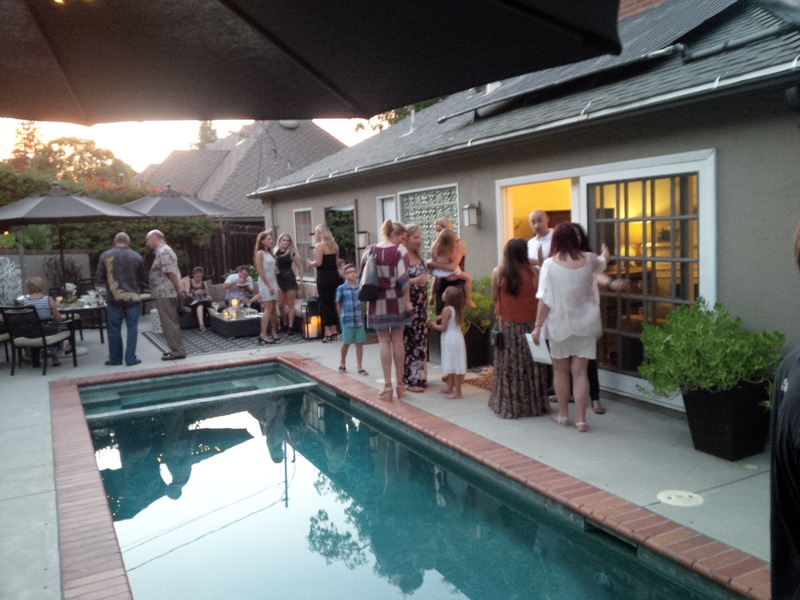 The margaritas were a hit at the Sherman Oaks party, and many of the guests were in from Canada, enjoying the 100 degree weather we are having here in the valley. I served completely out of the margarita mix and only served a few beers and some sangria and white wine. The heat was oppressive when I first arrived, but it cooled off a little after the sun went down. 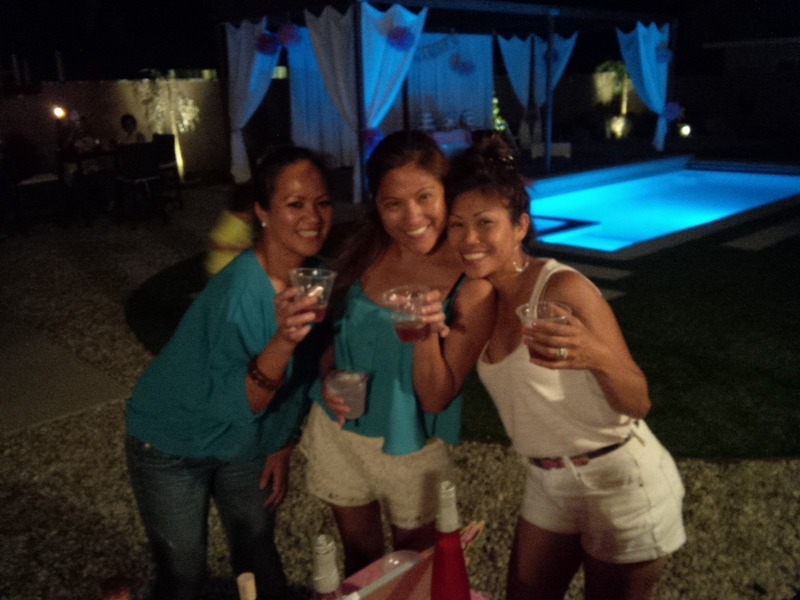 On Saturday, I traveled a few miles further to Northridge to bartend a one year old’s birthday party. The hosts were of Philippine heritage and they explained to me, a one year olds birthday is a big deal in their culture. They really did some elaborate planning and decorating for the party, and they had a large yard that was very conducive to entertaining. Approximately 100 guests showed up, including a lot of children. Mark Cano was the photographer on hand, and he also kept very busy. I made Moscow Mules, Cadillac Margaritas, and variations of vodka drinks. I also served a lot of Coors Light. Once again, temperatures were soaring in the valley. I kept very busy during this party and was struggling to keep up as a steady stream of people came to bar. We almost ran out of cups and ice, but somehow made it to the end of the night with few left over.